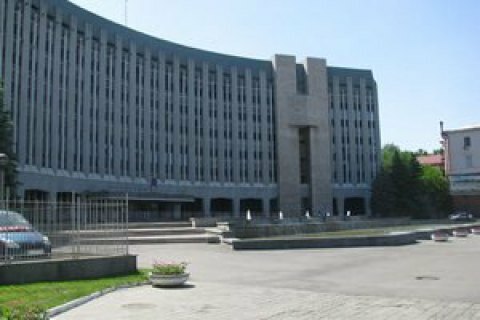 The city of Dnipro (formerly Dnipropetrovsk) has severed twin city relations with Russian cities, Dnipro Mayor Borys Filatov said. "Ten minutes ago, the city council by its session decision severed sister city relations with the cities of the Russian Federation," Filatov said on Facebook on 7 September. The sister cities of Dnipro were Samara, Krasnoyarsk and Ulan-Ude. Earlier, similar decisions were taken by several other cities of the Right-Bank Ukraine. For example, on February 11 Kyiv council recognized invalidated twinning agreements with six cities and regions of the Russian Federation. On 1 March, Chernivtsi severed cooperation with its Russian twin cities Podolsk and Bryansk.